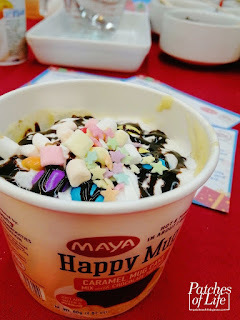 Home / Desserts / Food / Happy Mug / Motherhood / The Maya Kitchen / The Maya Kitchen: Happy Mug -- Yummy Cake in less than 2 Minutes (recipes included)! 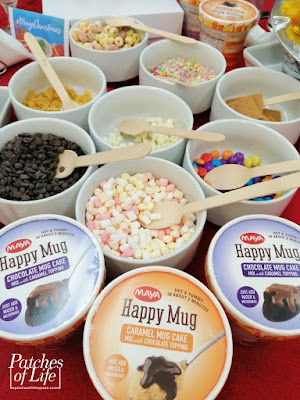 The Maya Kitchen: Happy Mug -- Yummy Cake in less than 2 Minutes (recipes included)! 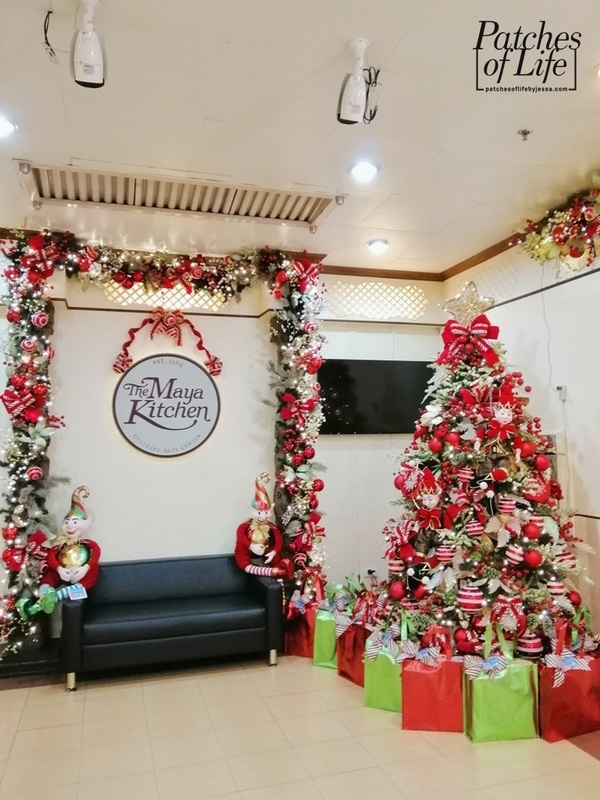 Here at The Maya Kitchen, Christmas feel is all over the place -- from the Christmas Tree filled with decorations, the bunches of gifts, a photo corner for that family portrait, and of course, MAYA products! 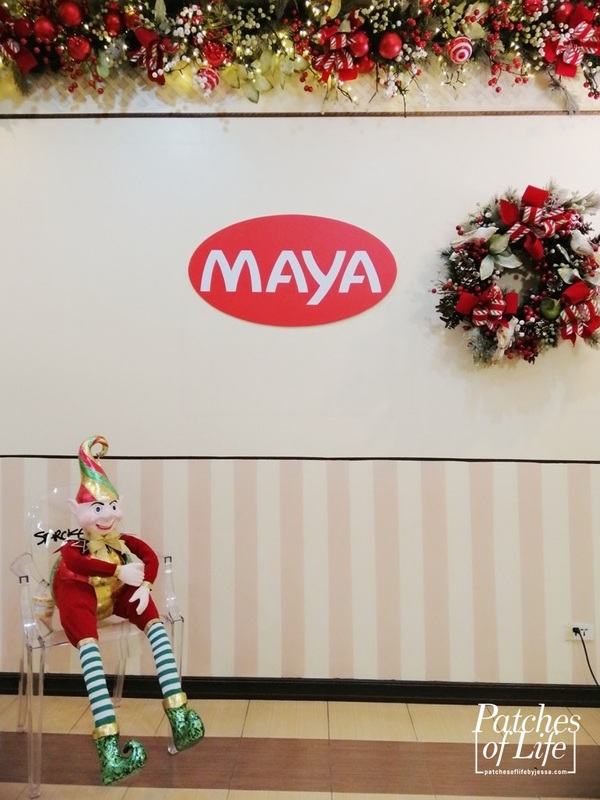 MAYA's easy-to-use products such as hotcake, brownie, and cake mixes, all-purpose flour, champorado, and more have always been part of several special occasions and even day-to-day family bonding. 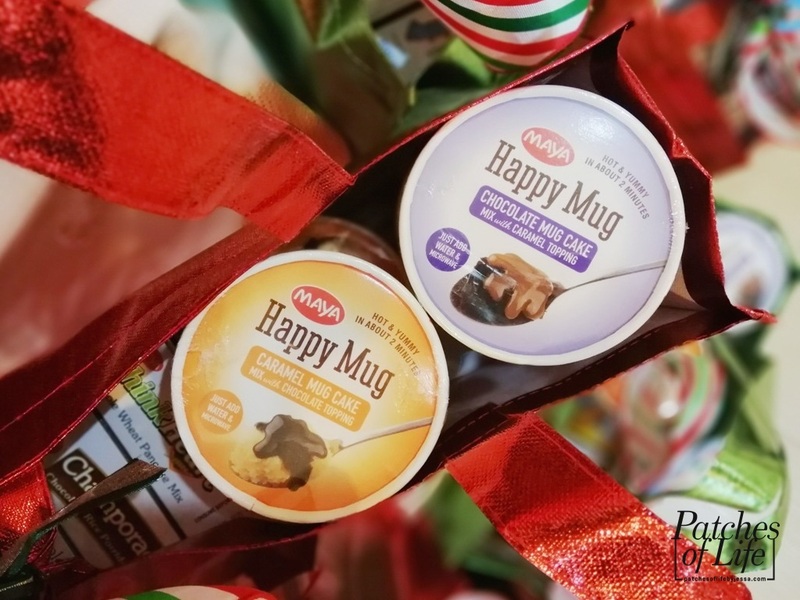 And just in time for Christmas is another wonderful product that even I am so excited to let you know about -- MAYA Happy Mugs! Remember that time when Mug Cakes were so in? They're easy to do, no need for a convection oven as a microwave oven will do, and you get yummy cake in a few minutes! But believe me, I tried those recipes online and I wasn't so successful. So these MAYA Happy Mugs are heaven sent, especially I've tried several MAYA products before and they are fail-proof! put the toppings you want! top with your heart's desire! 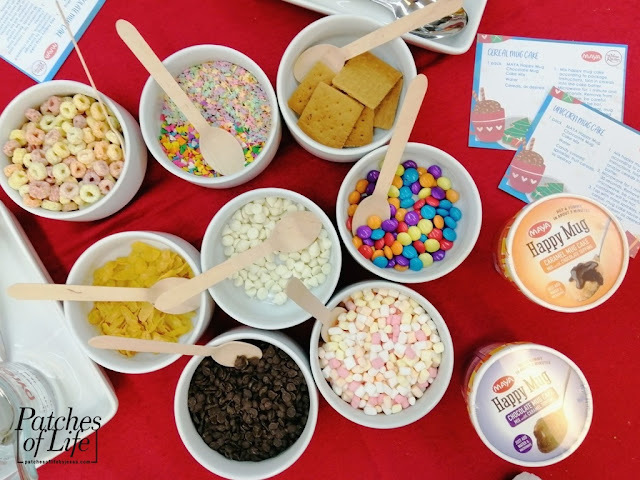 Drizzle topping once mugcake cools. 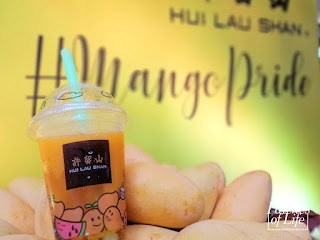 Share & enjoy! Someone's happy with Happy Mug!! Priced at around Php40 per Happy Mug, stock up on these goodies so you have something to pop in the microwave oven when craving for sweets strikes! 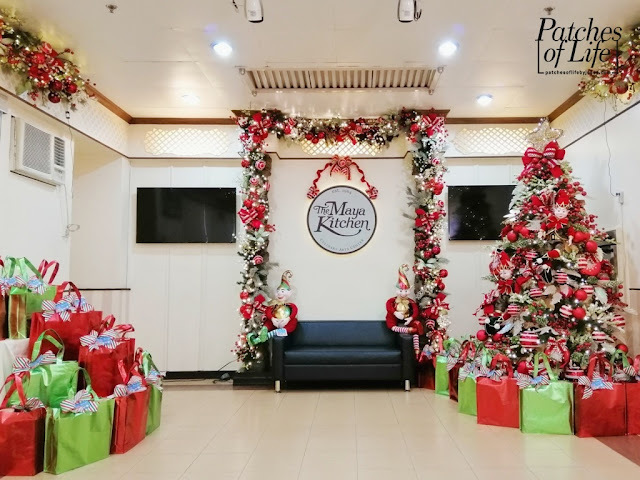 Perfect as holiday giveaway too! Available in 2 flavors: Chocolate and Caramel, but I really hope there'll be more! 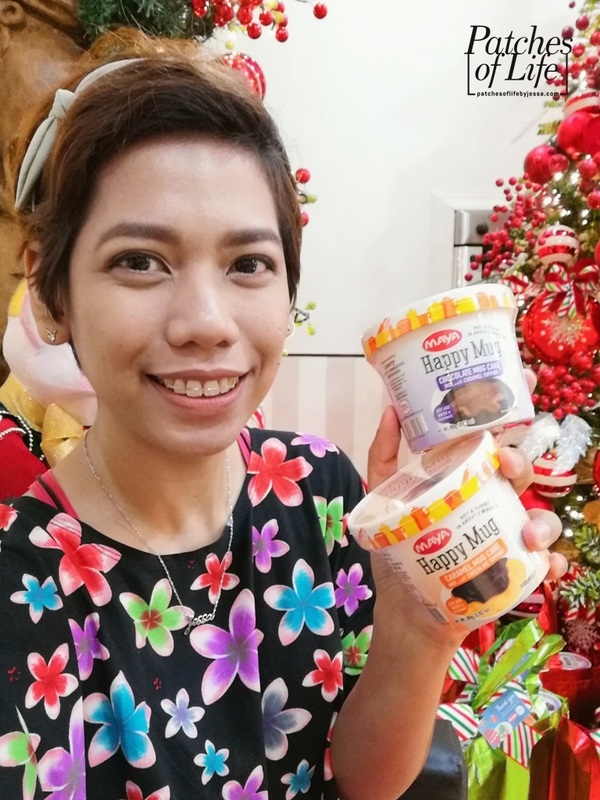 Disclaimer: I was invited as a blogger to feature this product. Photos with my watermark are mine and shouldn't be used without my permission.